Rev up the winnebago! 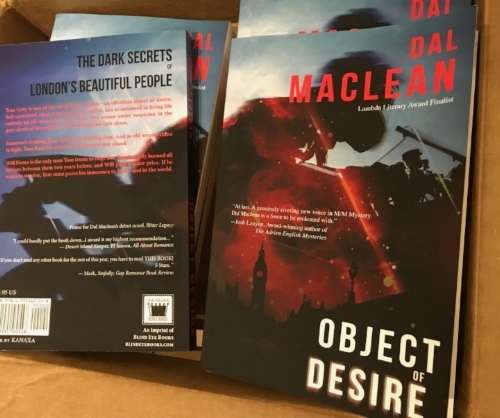 Todays the start of the 'Object of Desire' blog tour! Wooh! I have my packed lunch. First stop - the brilliant Elin Gregory put me in The Comfy Chair at her blog and grilled me about the writing process. Or-- she tried. Its not her fault. It's a very comfy chair. Here are some more definite dates and links in case anyone's interested. More may be added. Or not.